In "Purple Belt Requirements," Roy Dean outlines his skill requirements for the rank, and gives viewers a template for the “game” of BJJ, which they can then change and personalize. Submissions and strategies from the mount, side mount, guard and back positions are covered, as well as lower body submissions and guard passing. Sparring footage, rank demonstrations, and guidelines for growth on your BJJ journey are also included. What Makes A Purple Belt? 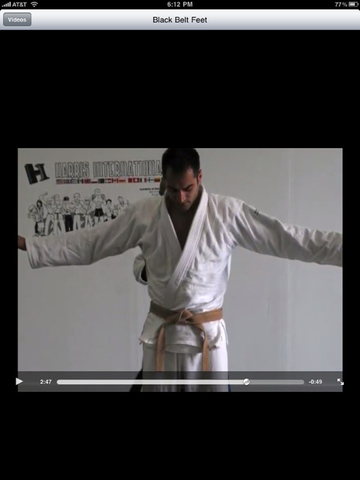 Roy Dean holds black belts in several arts, including Judo, Aikido, and Brazilian Jiu Jitsu. He is renown for his precise technique and clear instruction.